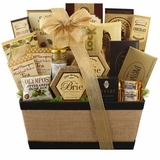 Container: Your gift will leave a lasting impression as they repurpose this elegant keepsake woven hamper. 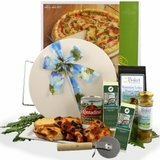 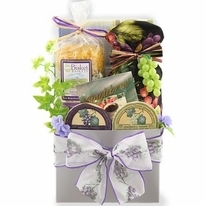 Set the tone with this stately countryside hamper featuring a bold red blend, lively chardonnay and gourmet delicacies. 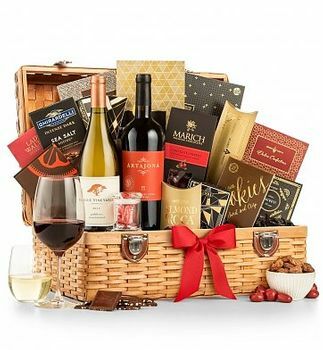 A full-bodied red blend and a golden chardonnay are paired with gourmet sweets and savory snacks, creating an idyllic countryside picnic, regardless of the setting. 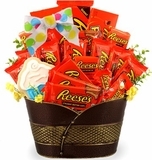 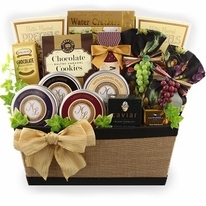 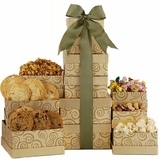 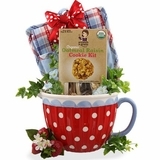 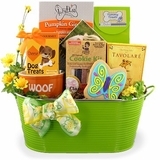 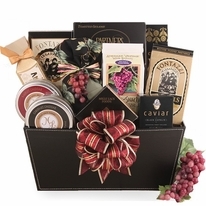 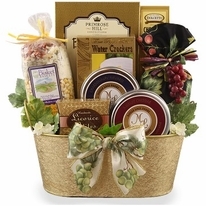 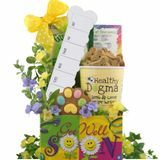 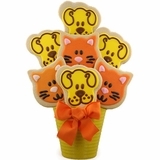 Your gift will leave a lasting impression as they repurpose this elegant keepsake woven hamper.